Pippen is the pet of the week for Oct. 8, 2015. His ID No. is A1584431. 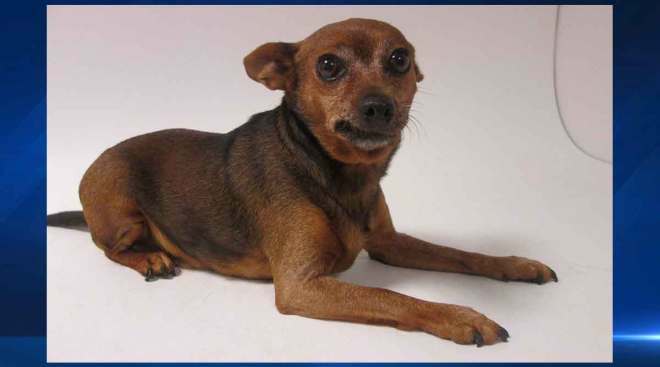 Pippen is a 10-year-old neutered male Chihuahua mix who is very outgoing and sweet. He gets along with other dogs. Pippen is a senior dog who has not slowed down, yet.